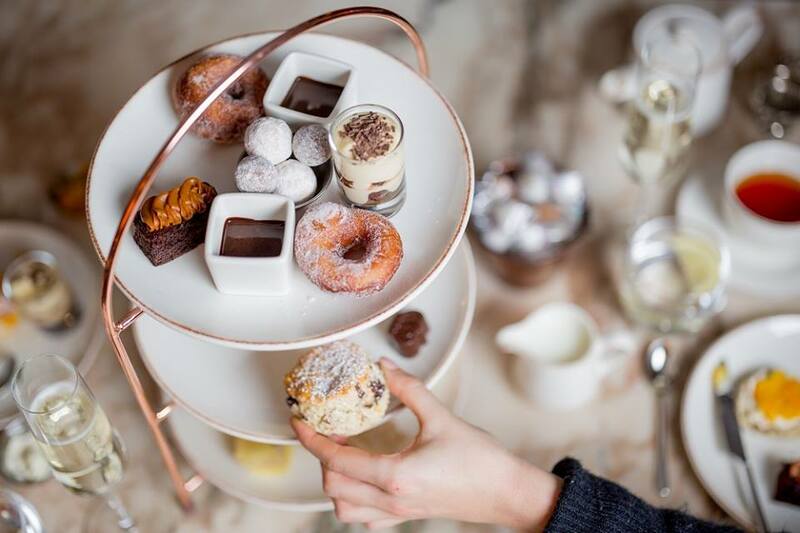 Enjoy a delicious day out with friends and spoil yourself with an indulgent Charbonnel et Walker Chocolate Afternoon Tea at the beautiful 5* May Fair Hotel. Conveniently close to London’s West End, this is the perfect spot to combine sightseeing, shopping or a trip to the theatre with a decadent afternoon tea experience. 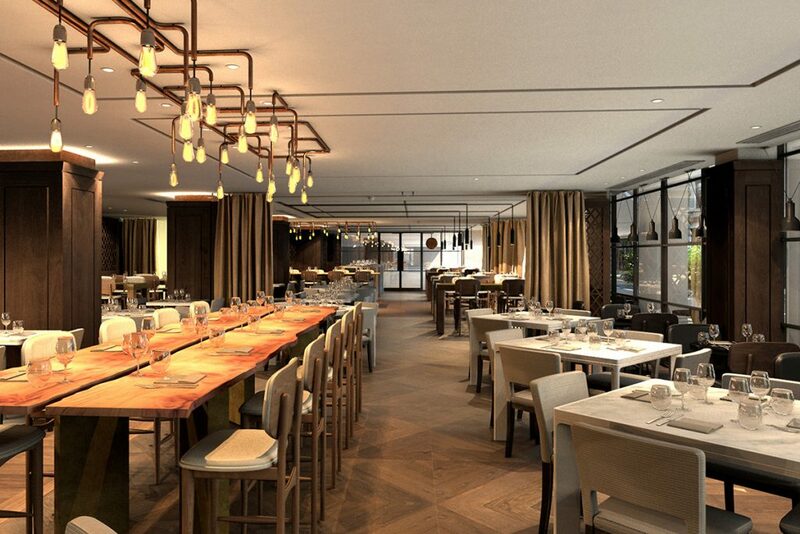 Afternoon tea is served in the bright and airy surrounds of the May Fair Kitchen, a stylish venue to see and be seen. The Charbonnel et Walker afternoon tea is the Kitchen’s award winning chocolate-themed signature afternoon tea. 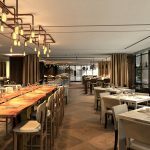 Tuck into a delicious array of fresh, seasonal sandwiches, an opulent selection of chocolate based sweet treats including flourless chocolate and orange cake, doughnuts with chocolate sauce and tiramisu with chocolate shavings, accompanied by a tempting assortment of Charbonnel et Walker truffles. Afternoon tea wouldn’t be complete without a selection of traditional scones and this Charbonnel et Walker feast boasts mouthwatering chocolate scones served with orange preserve & vanilla mascarpone. *Menu may alter throughout the year to reflect seasonal changes. Complete your afternoon tea experience with your choice from a carefully selected range of teas and coffees served by your attentive waiting staff. 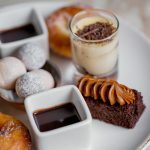 This indulgent, chocolate afternoon tea experience is available to buy as a gift voucher from Buyagift. Priced at £56 for Two (previously £84), the afternoon tea voucher is valid for up to 10 months. The perfect gift for any chocoholic, why not treat them to a day to remember. Or, take advantage of our exclusive discount below and treat yourself. 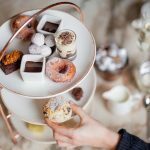 To book this Charbonnel et Walker Chocolate Afternoon Tea, or for further information, simply select the Book Now button below.